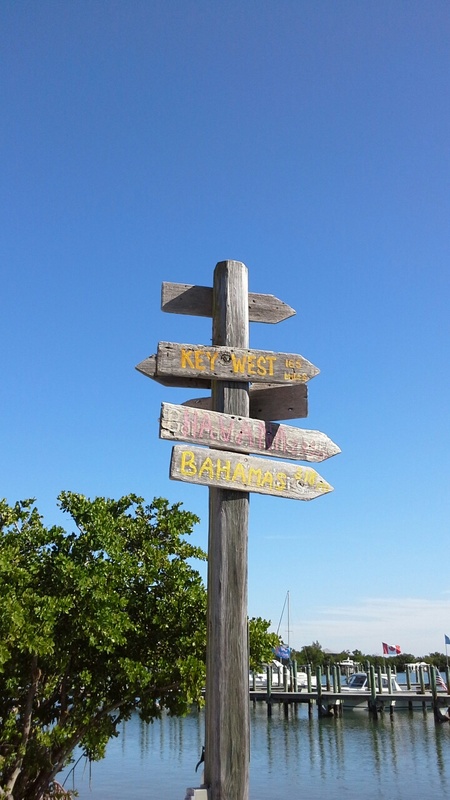 Saturday is the main turnover days for vacationers on North Captiva. There is always a flurry of activity as groups arrive at the dock to leave the island There are rested happy faces and lots of regret at having to go back to "civilization". The only good thing about leaving the island is that you know you can always come back. 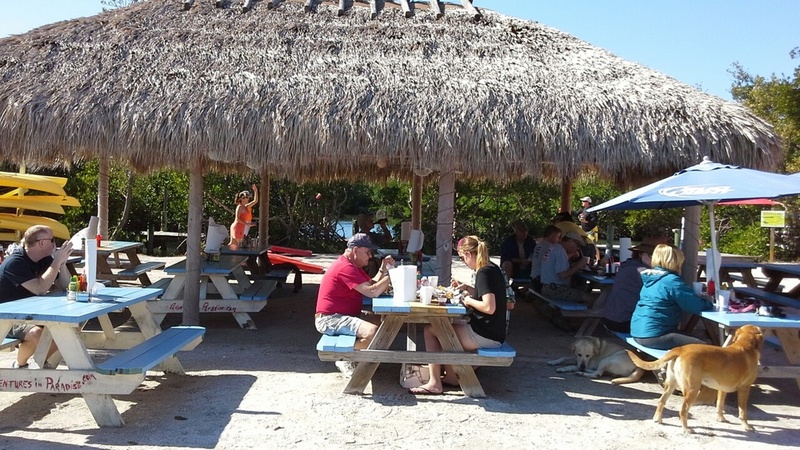 Saturday's bring local boaters who come out to soak in some sun and enjoy the food and fun at Barnacle's. Music is on tap with a great singer. Maybe the next Jimmy Buffet- who knows? The arrival of guest from near and far is always fun. The trip is well worth it. Kids love seeing dolphins on the way over following the boat. Wait a minute- it's my favorite things too! I can never get enough of them. Saturday night is a good night for going out to dinner. After a day of travel and settling in you may not feel like cooking. Choose from Barnacle's, Over the Waterfront, or the Boathouse. Fish is usually on the menu and the local grouper is always a great choice. Do we really have to go home? 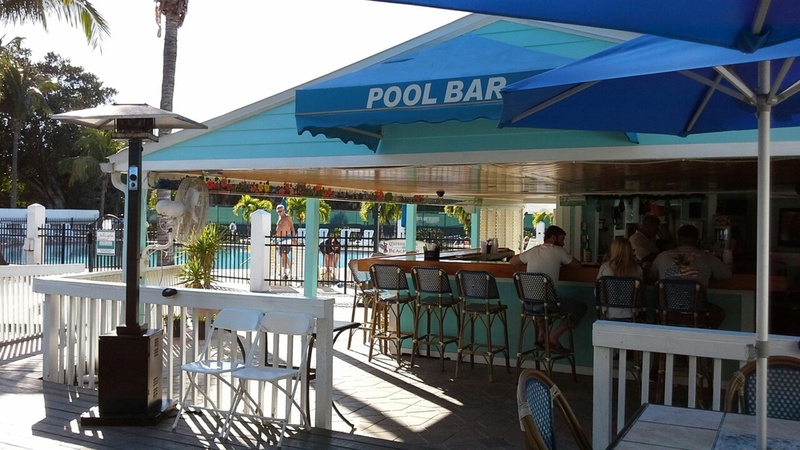 The pool bar at the North Captiva Island Club is great for cocktails. My favorite is the Rum Runner. Another special drink they serve is called the Half and Half. It is vodka with lemondade and iced tea. You can also grab a bite at the bar or the adjoining patio dining area.